See more than 200 actors and live animals perform the “Greatest Story Ever Told” under the stars at the Great Passion Play. 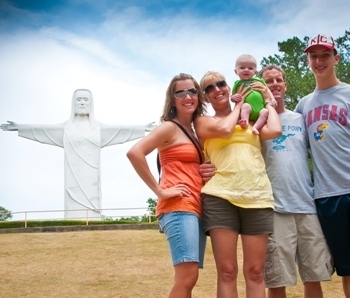 Stroll through an ancient marketplace, learn how David overcame Goliath and take a family photo in front of the monumental Christ of the Ozarks statue. Visit one of the most beautiful architectural icons in America. 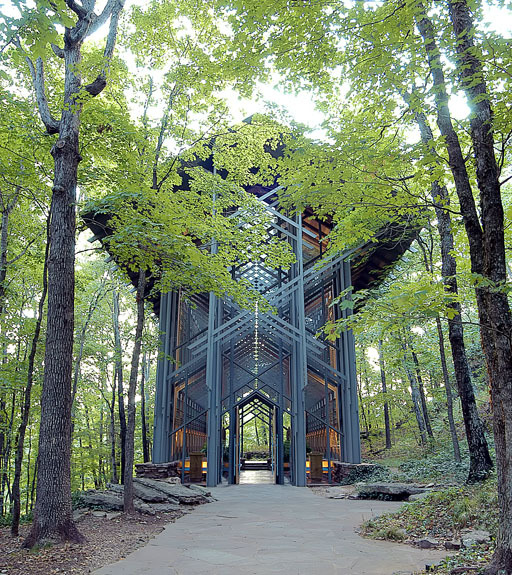 Thorncrown Chapel is 48 foot tall with more than 400 windows to total over 6,000 square feet of glass. Stop in for a contemplative moment or attend one of their Sunday services. Let the music move you with a trip to the Walton Arts Center. See great performing artists and entertainers from around the world perform in Northwest Arkansas. See who is performing at the Arkansas Music Pavilion right now. 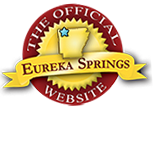 Find other great Eureka Springs attractions and see what’s happening in town on EurekaSprings.com. This entry was posted on July 30, 2013 by estcblog in Arts & Culture, Attractions, Musical Adventures, Road trips, The Great Outdoors, Things to Do and tagged Arkansas, Eureka Springs, Eureka Springs Arkansas, local culture.